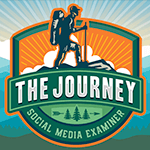 Would you please be so kind to tell our readers about your work and the idea behind Social Media Examiner? This is from our event page: “In 2009—the midst of the Great Recession—our founder Michael Stelzner noticed that there were a lot of people talking about what they disliked about social media. But few were sharing how businesses could benefit from the emerging platforms. 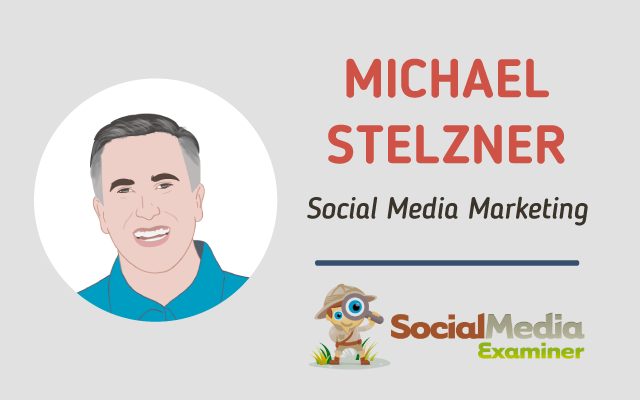 With no social media experience, Michael set out to create a movement for businesses. 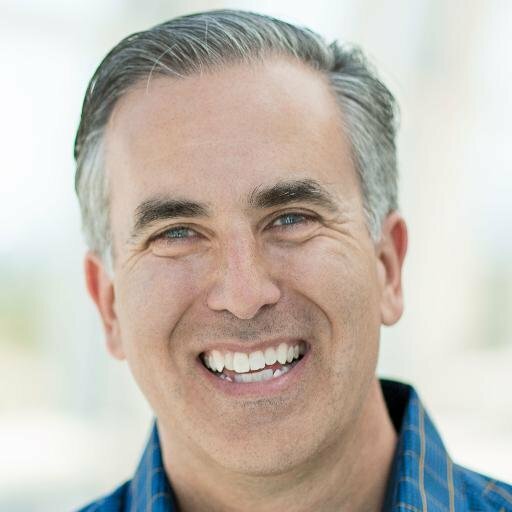 His premise: If marketers openly shared what worked with social media, businesses could thrive. His mission was to bring together the brightest minds and offer quality content for free. What were you doing before SME? Were you in the world of social media marketing before? Before I started Social Media Examiner I was a professional writer. I specialized in crafting persuasive documents called white papers. I worked with many recognizable brands. I really was a rookie when it came to social media. So I was more curious than anything else and I let that curiosity drive much of our content strategy. Building a brand can be tough… Looking from today’s perspective – what would you say was the most important part of your SME building process? I think I am a big part of our brand. By putting myself “out there” and producing three original shows each week, we have become very popular to our tribe. I produce a podcast, a live show, and a video documentary each week, along with original written content daily. That really helps us appeal to a wide range of people. What about your content – are there any golden rules you applied at the beginning and would advice others to follow when creating their content? Yes, our content is generally commercial free. The only thing we advertise inside our content is our own product: Social Media Marketing World. That has been very valuable to help us stay focused on providing really high value to our audience. Your choice of blogging platform (for web newbies) to start with would be…? What about the choice of social media platform – should blogging beginners create their profiles on all of them or focus only on a few? Over 25 years old: Facebook. So, by using all your gained knowledge and experience so far, if you were talking to a small business owner or a blogger who is just getting on Facebook (the most popular social media platform today), what three practical tips would you give to them? Get familiar with Facebook ads. You will need them to get exposure on Facebook. Experiment with live video. The future is all about video. Start thinking about bots. They are becoming very important. Another idea of yours that became super popular is Social Media Marketing World Conference. Can you explain to our readers what this conference is all about and how they can benefit out of it? Imagine attending the world’s largest social media marketing conference where you can make connections with the industry’s top social media pros, creators, and thousands of people just like you. On SMMW you can discover ideas that’ll transform your marketing, your content, and your business! And you can join us in San Diego, California on February 28, March 1 and March 2, 2018. Just recently, you started a new video project called “The Journey” – what is it about exactly?